At this time, we are no longer able to book private events. 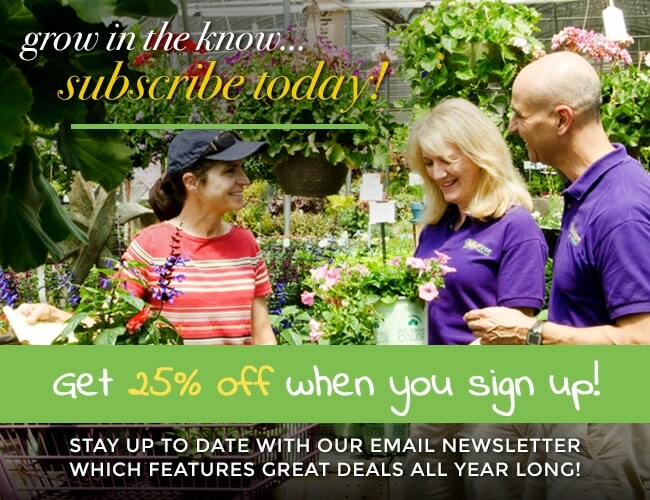 Please subscribe to our newsletter or click here to find out more about our upcoming store hosted events and classes. For marketing information or to inquire about being a guest speaker at one of our events, please email our events coordinator. For more information and to request a donation for your organization, please visit the link below to submit your request.